Blog | Vehicle Lockouts: How to avoid car lockout? Do you find it funny when people lock themselves out of their car? It might look funny but it only takes a single incident to change your perspective. Car lockout is irritating, embarrassing, and even dangerous at times. Lockouts can turn into tragic events if someone weak or old is locked in or out of the car. Imagine being locked out of your car on a cold evening; it can be a very unpleasant experience. How lockout services can help you? Anyone can forget car keys and the best thing is to setup preliminary measures to avoid any discomfort. All you need is to devote sometime and contact an emergency car lockout service to setup these measures. First, it is always best to have duplicate keys of your car, in case you forgot one in your mom’s house. Having some duplicate keys will ensure that you will not be waiting for a lockout professional to help you in the process. The same principle applies to house lockout. It is good to know that you have an additional key for your house or office. However, make sure to keep them handy in the house of need and avoid keeping them all together. For an instance, it might help to keep a duplicate key of your house or office within your car. Another common reason of lockouts is having old keys. 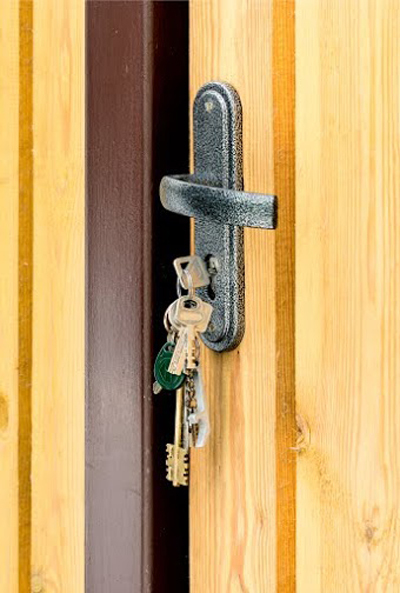 People are often lockout out of their property because of old, broken, and distorted keys. 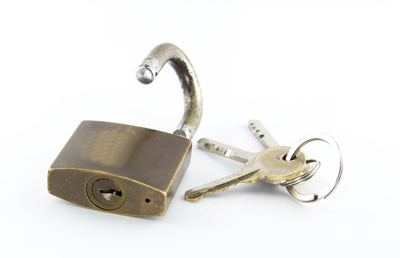 You should hire a commercial lockout service for your office and change your locks periodically.